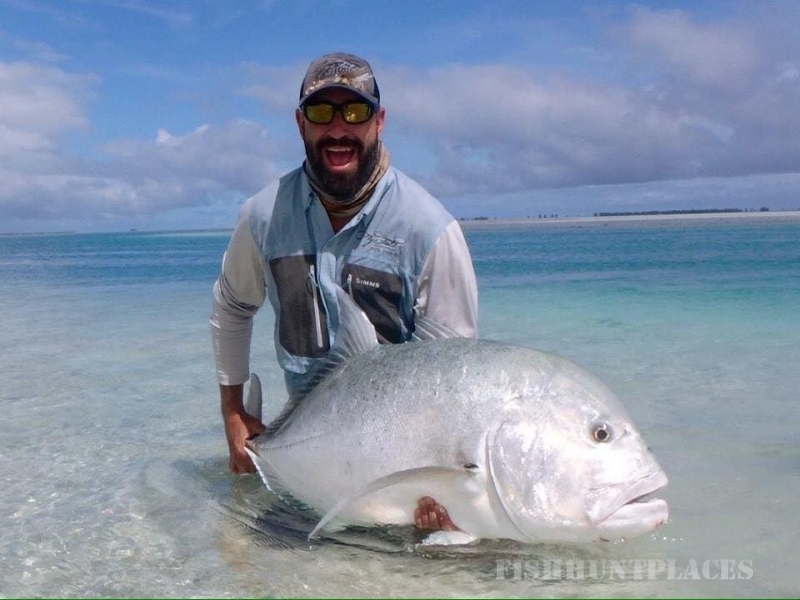 Fly and Field Outfitters, Bend Oregon’s premier fly-fishing shop. 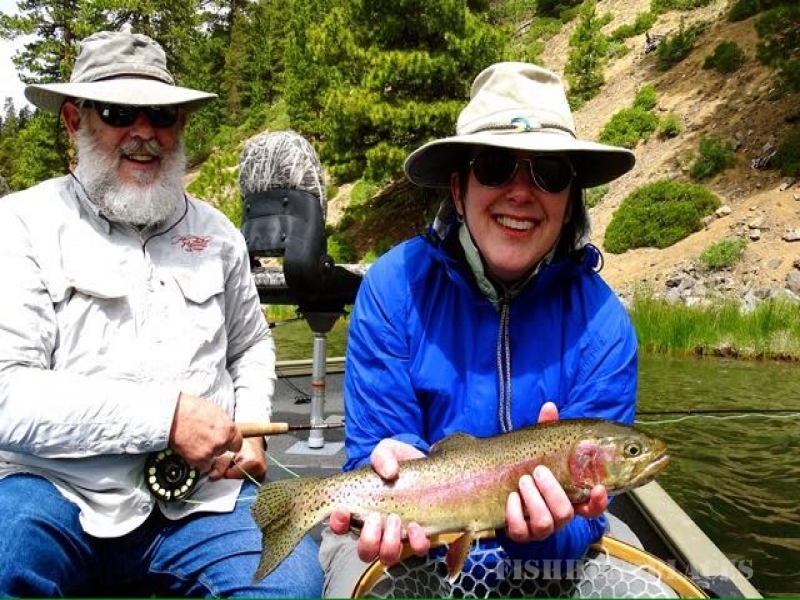 Central Oregon is a world-class destination for fly-fishing, and for over 10 years we have supplied local anglers and visitors with all of their fly fishing needs. 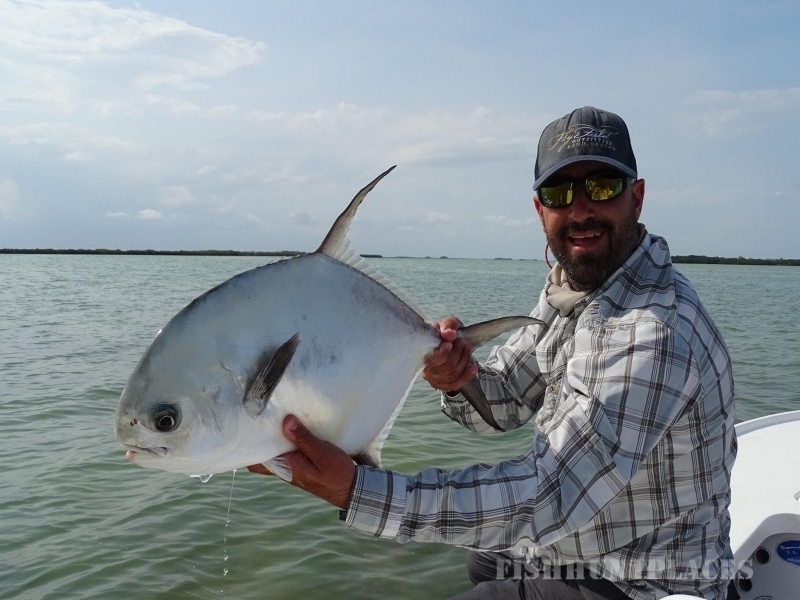 Fly and Field Outfitters is more than just a fly shop. We are a complete, hands-on Oregon fishing guide service and outfitting operation that offers one-of-a-kind fly fishing experiences in some of the most scenic landscapes throughout Central Oregon. 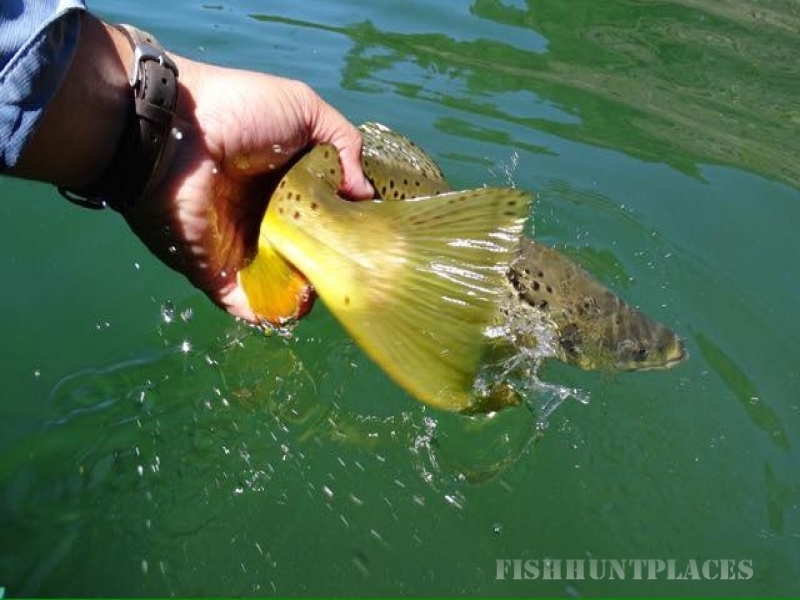 From the Deschutes River to the Cascade Lakes and from Oregon Steelhead Fly Fishing to Pheasant Hunting, Fly and Field Outfitters offers guided trips for anglers of all ages and skill levels from our base here in Bend, Oregon! At our core, Fly and Field is a family owned and operated fly fishing institution that was built around the outdoor and fly fishing lifestyle of Central Oregon. We are truly blessed to live and work here in Bend, and consider ourselves honored to share a piece of our home with you. Every inch of our store is purposefully shaped to showcase the necessary equipment for fly fishing anywhere in Central Oregon. Whether you’re looking to spend a casual day roamingFall River or hike deep into the Crooked River canyon, fly fishing the waters around Bend is what we know best. It will be our pleasure to set you up with the flies you’ll need, a map of the places to try and a sincere hope that you enjoy a day you won’t soon forget. All of us here at the shop pride ourselves on being friendly, helpful and informative. We know how lucky we are to live and play in Central Oregon and sharing that stoke with everyone who walks through our doors is our pleasure. Please take a few minutes to explore our site. 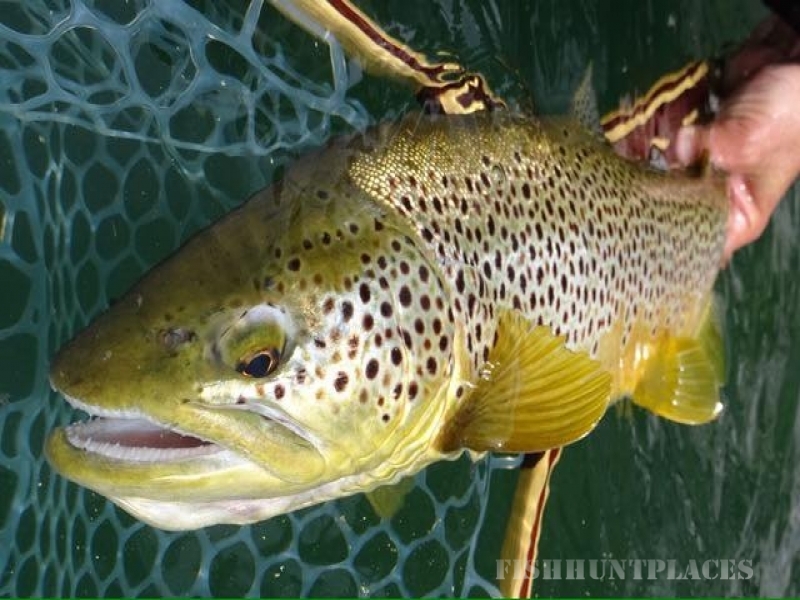 Not only will you find a great deal of information regarding fly fishing reports, fly charts, river levels, weather, maps and more, we also have amazing pictures and epic video footage from our latest catches. 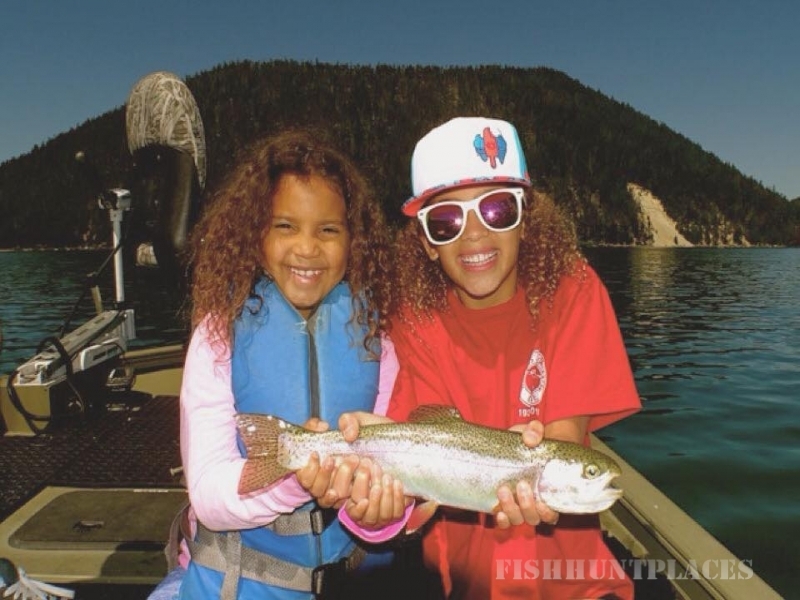 We provide extensive Central Oregon fishing information for a wide variety of destinations including:Metolious River, Wickiup Reservoir, East Lake, Lava Lakes, Hosmer Lake, Crane Prairie Reservoir, Lake in the Dunes and The Grindstone Lakes.